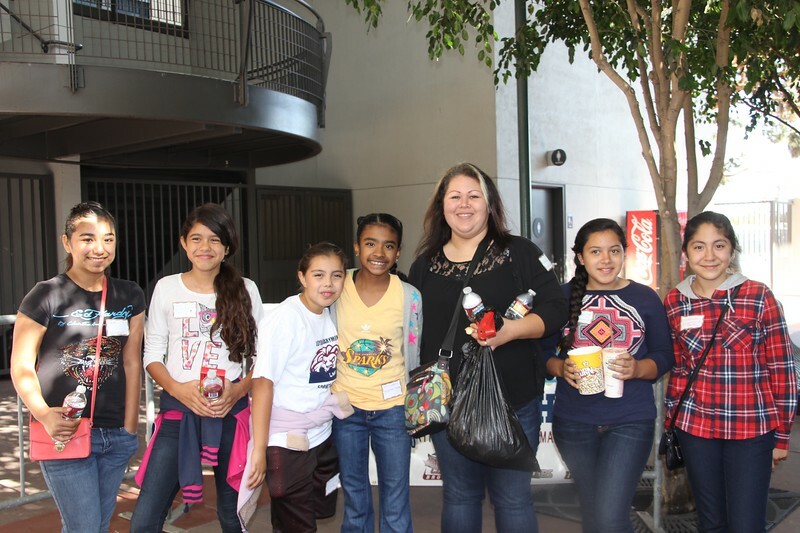 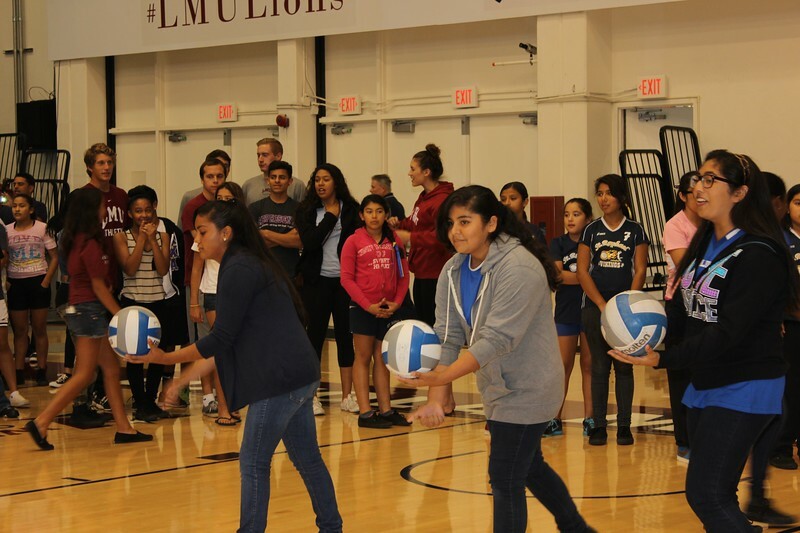 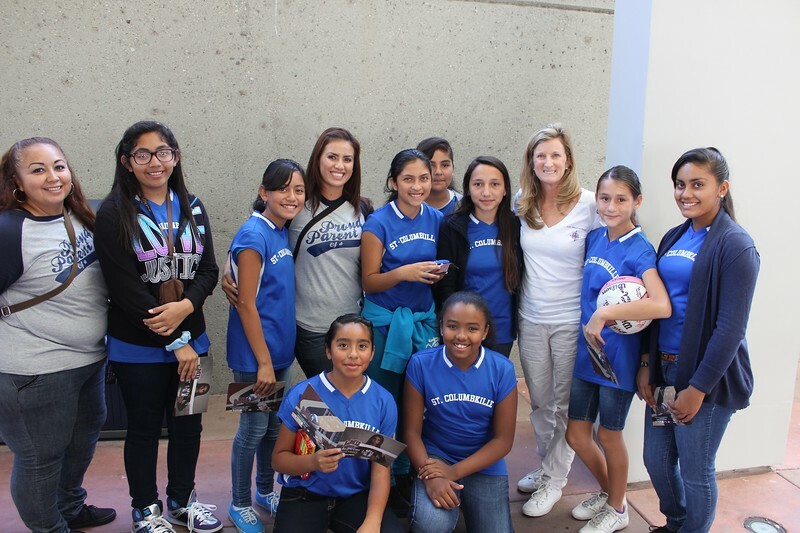 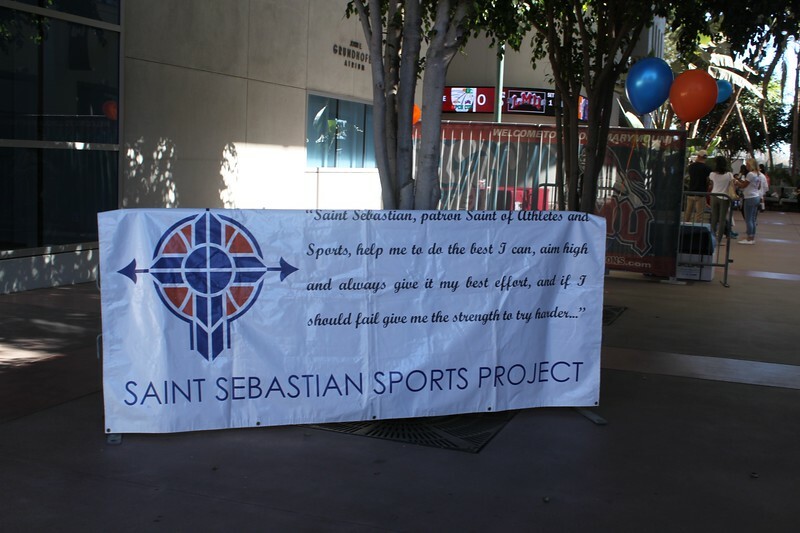 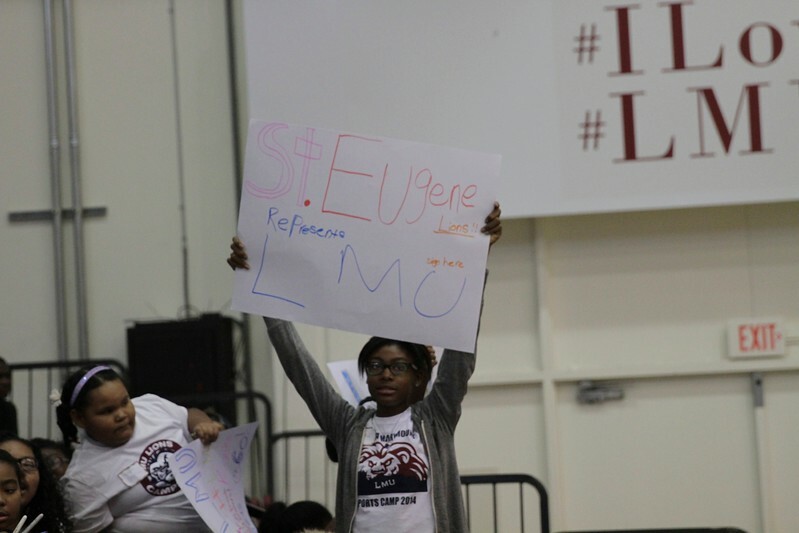 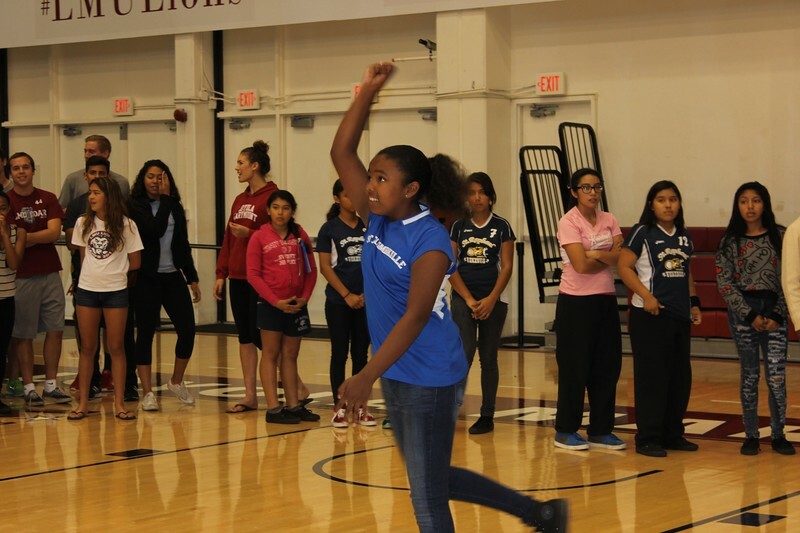 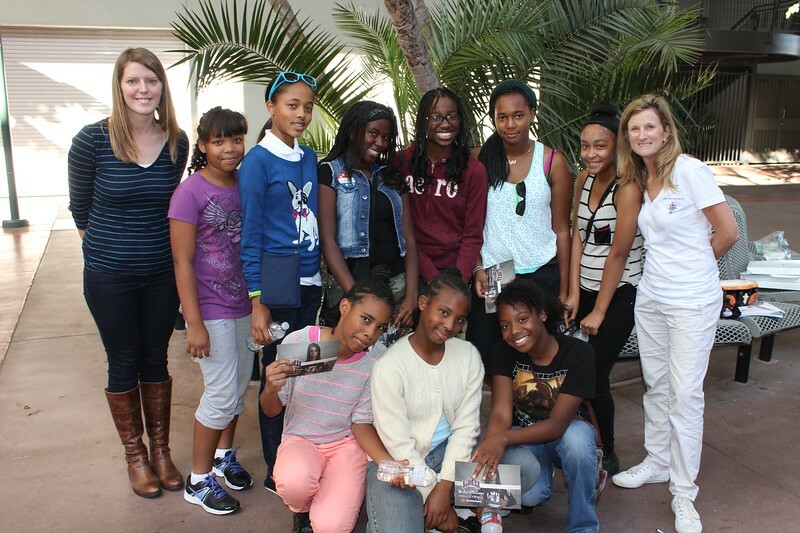 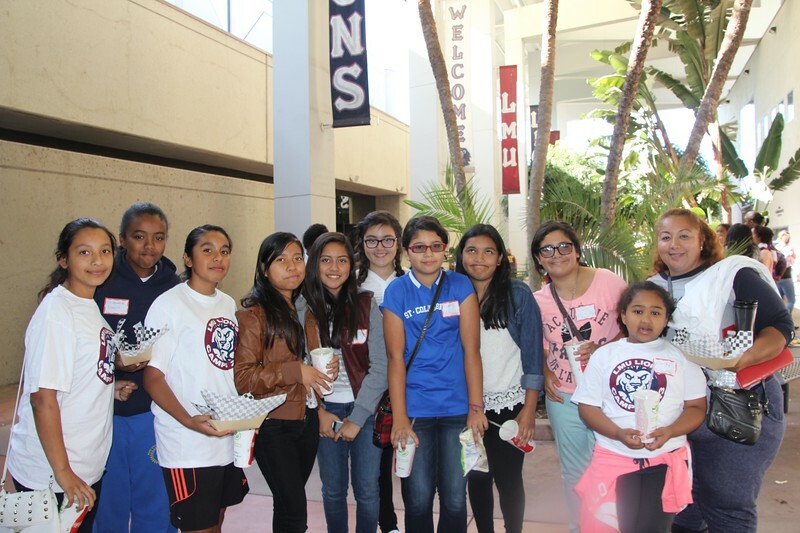 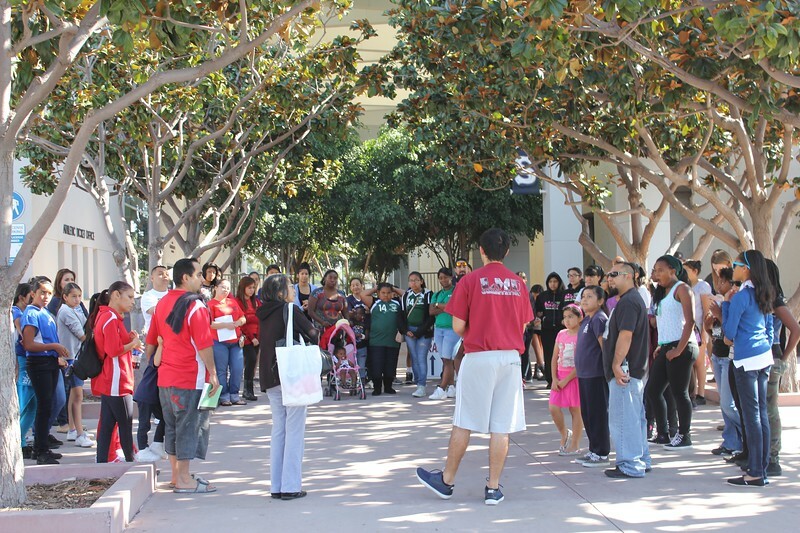 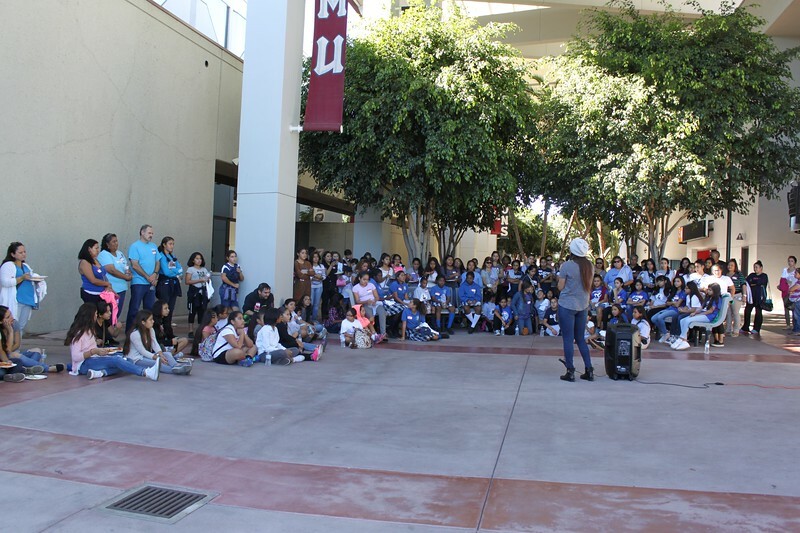 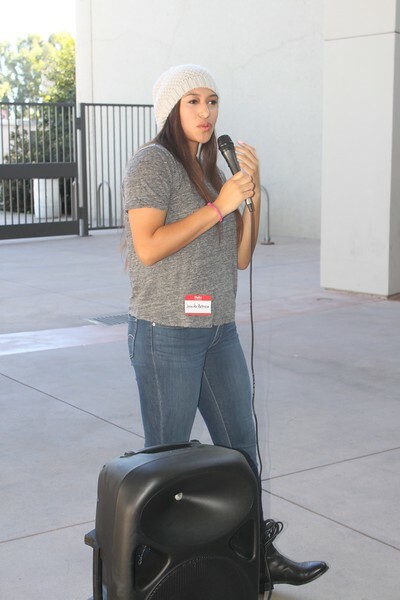 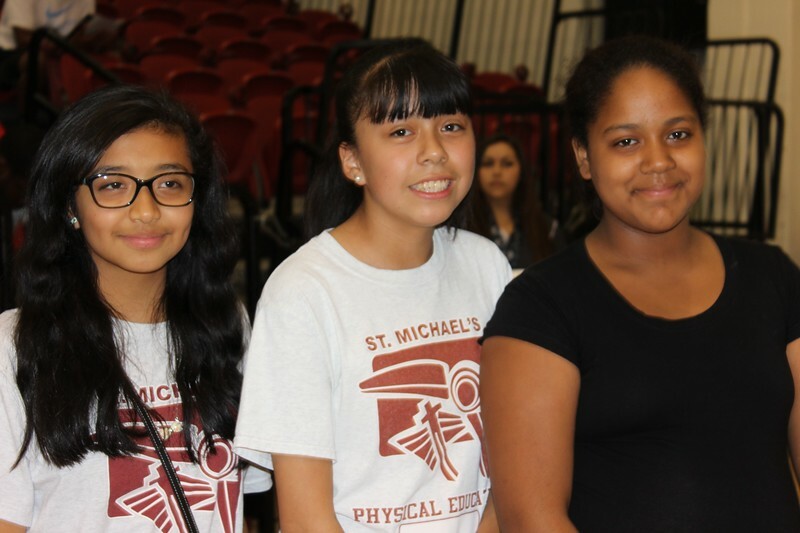 We held our first LMU sports day in November of 2013, partnering with the LMU women’s volleyball team to introduce our SSSP student-athletes to the possibility of attending a Catholic University. 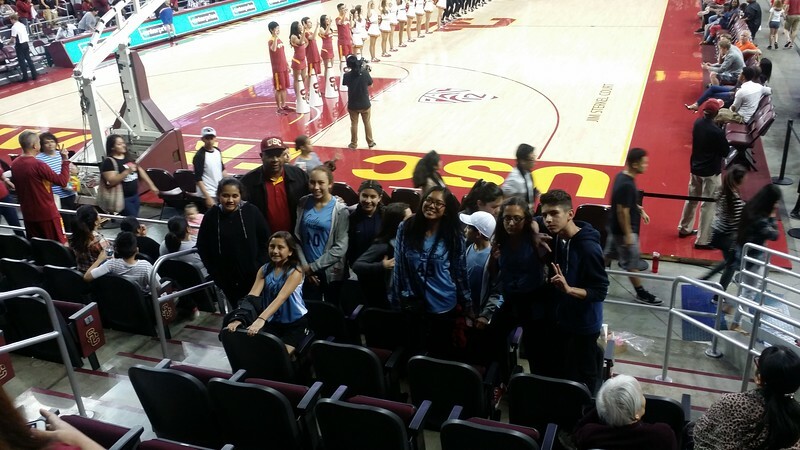 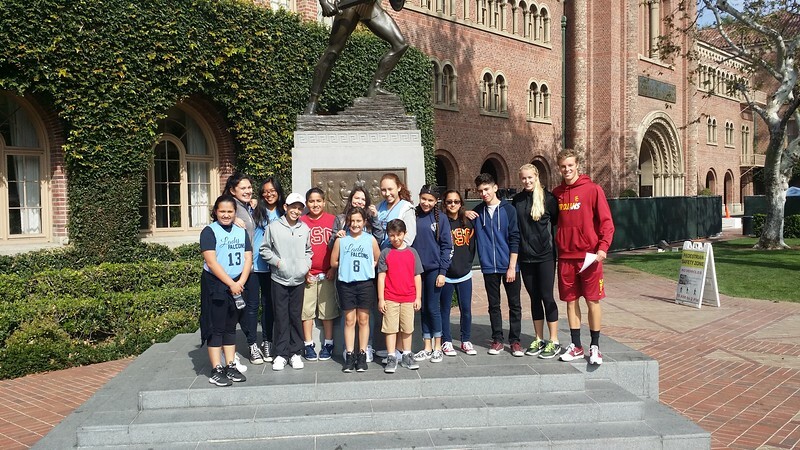 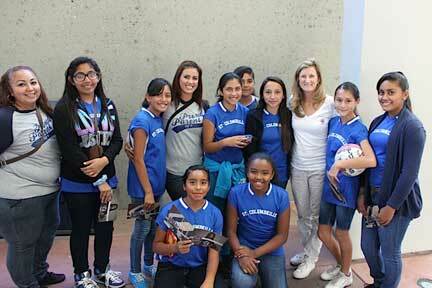 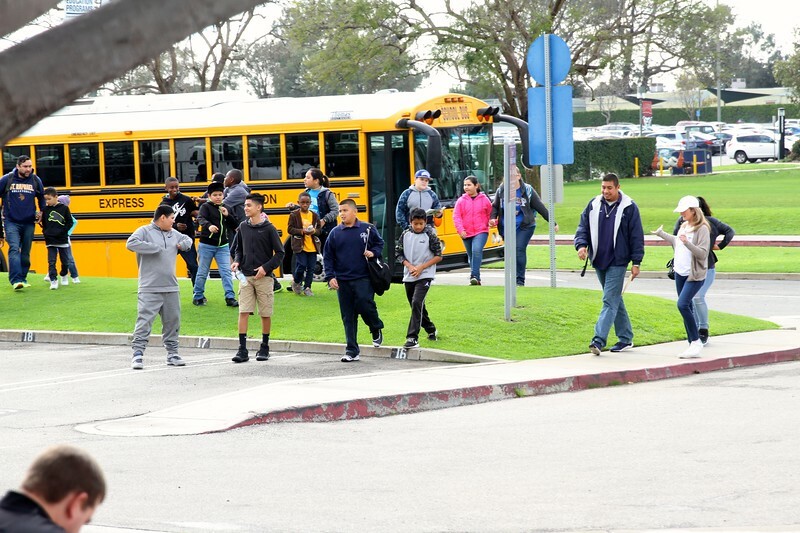 Students toured the campus, attended a game and met the athletes. 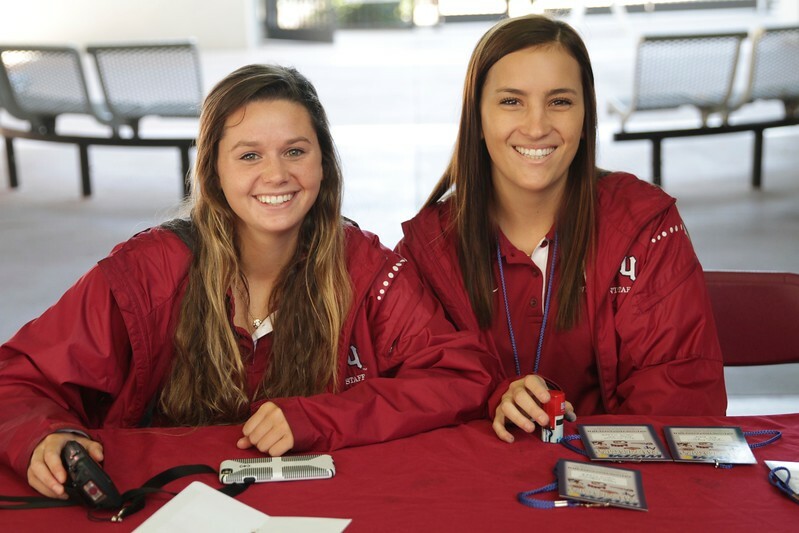 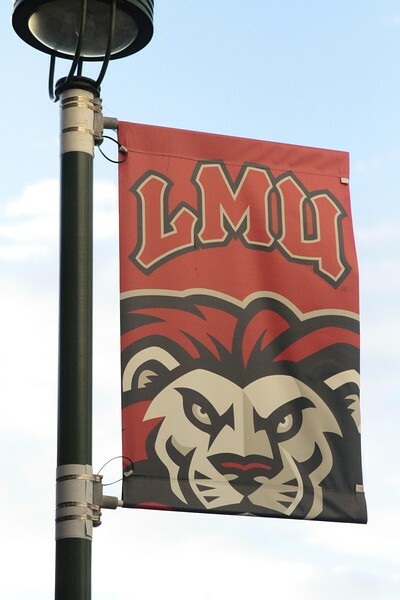 For many of the girls, the day was a game changer; they realized for the very first time that attending a great university like LMU was within their reach. 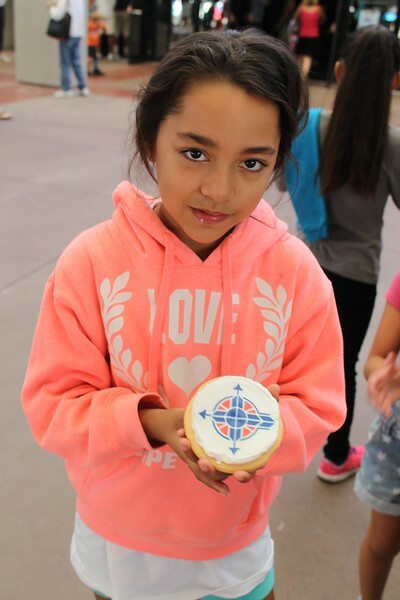 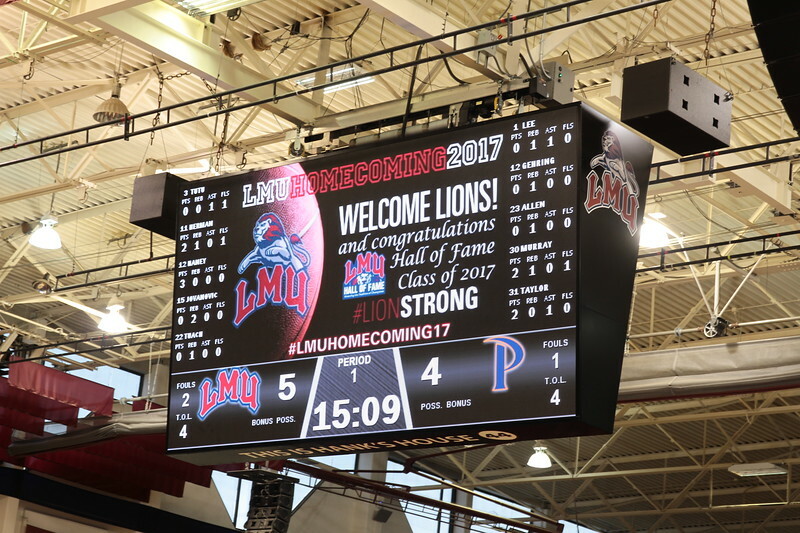 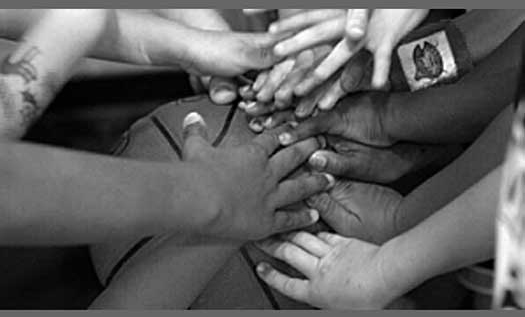 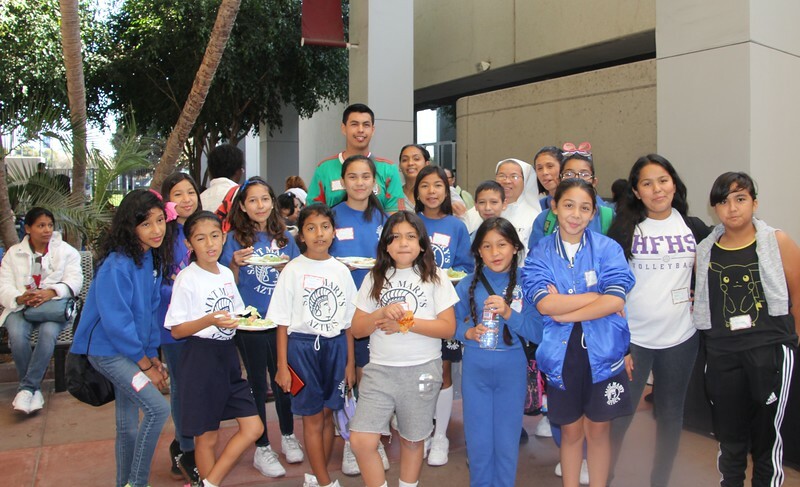 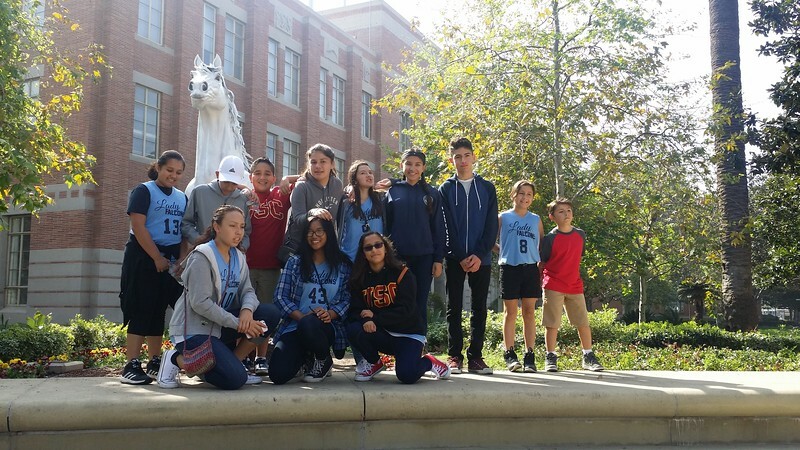 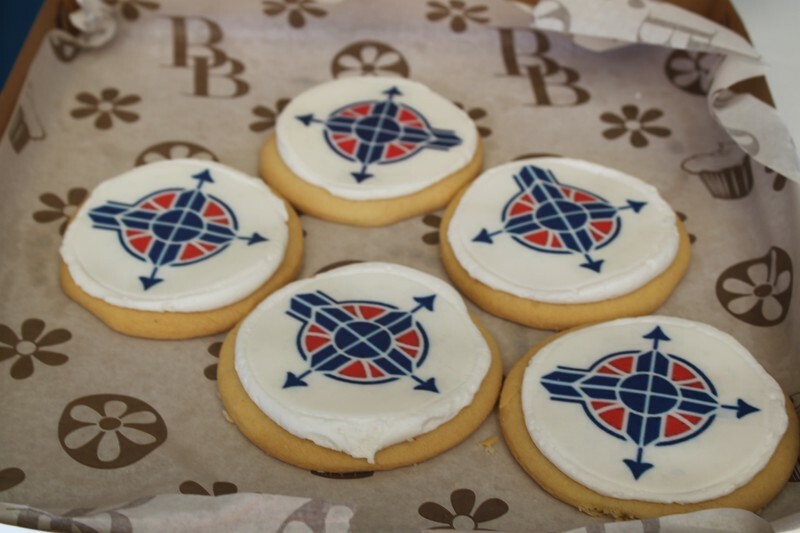 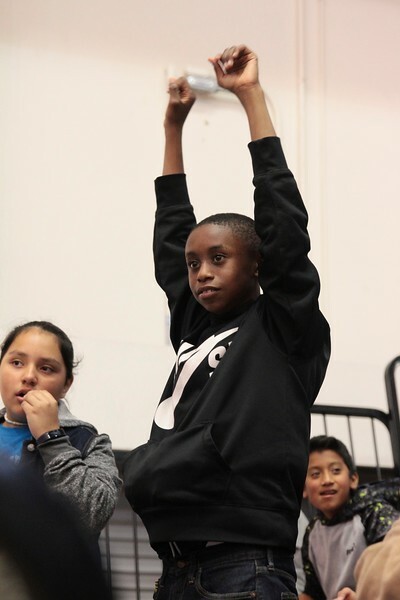 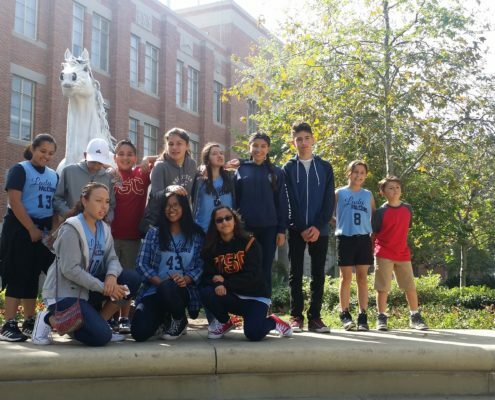 Since then, our partnership with LMU has grown and deepened, to include LMU’s girls’ soccer team and the boys’ basketball team. 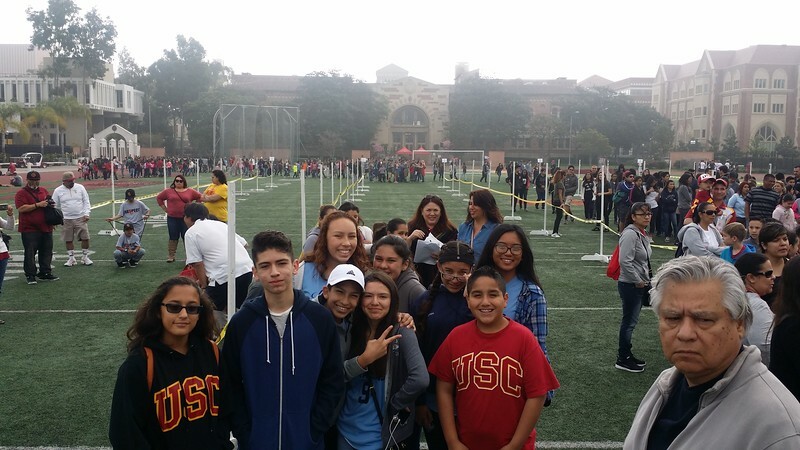 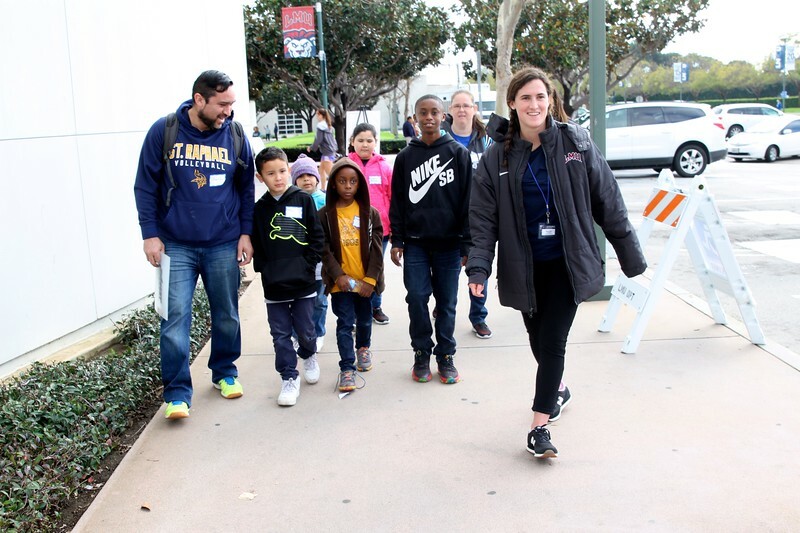 Over the years, LMU’s student athletes have been true role models for the more than 1,000 SSSP scholar-athletes from 20 neighboring schools who have participated in our LMU sports day.